Delights for the pallet and feasts for the eyes are in store as Doumen District prepares for the four-day May Day holiday. 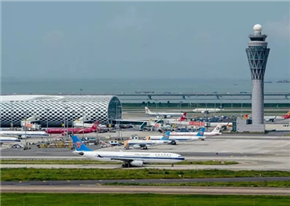 Slated are culinary delicacies, cultural performances, rural fun, dragon boats, singing competition, exhibitions, and a temple fair. Varieties of authentic Hakka food will be served at farmhouses in Xiashan Village along with regionally characterized performances. 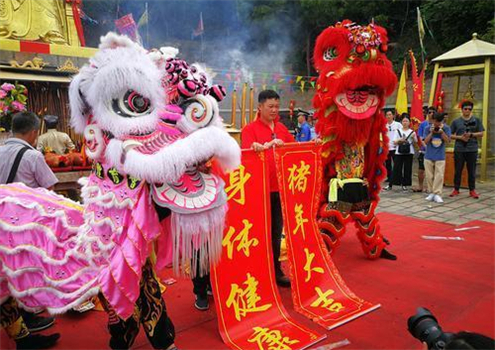 Hakka culture activities will be accompanied by photo contests and games. Plenty of stalls will peddle products and green produce in the Folk Art Experience, Specialty, and Souvenir zones. 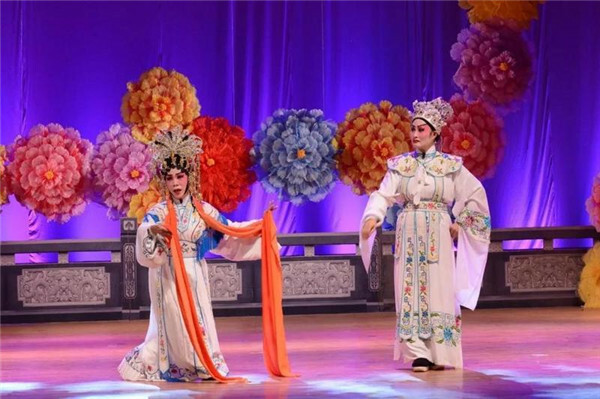 Cantonese Operatic Songs are a local folk legacy and key part of Lingnan culture. Performers will present a repertoire of classic Doumen operatic songs. Xinmin Road in Jing'an Town is a district commercial center for Doumen specialties along with commodities and delicacies from across the country. Mulberry Leaf Grass Carp is a favourite Guangdong, Hong Kong, and Macao dish. Recognisable by slight gold appearance and tight meat, it has a silky texture and lacks the intense olfactory experience associated with some of the region's other fish dishes. On top of that, it's rich in collagen, amino acids, and absorbable calcium. 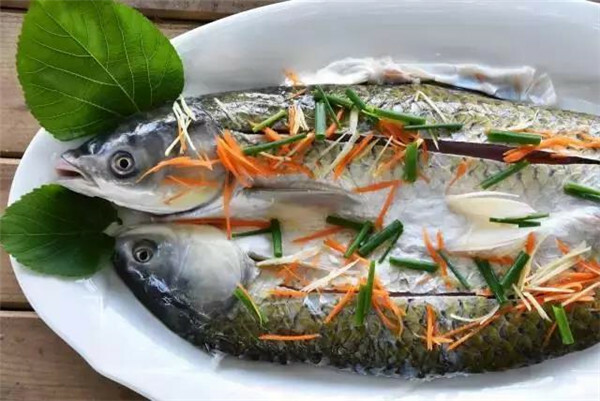 The 1st Mulberry Leaf Grass Carp Festival will be held on Qinghe Farm where Chinese and Western chefs from the Pearl River Delta region will cook their own interpretations of the signature dish. 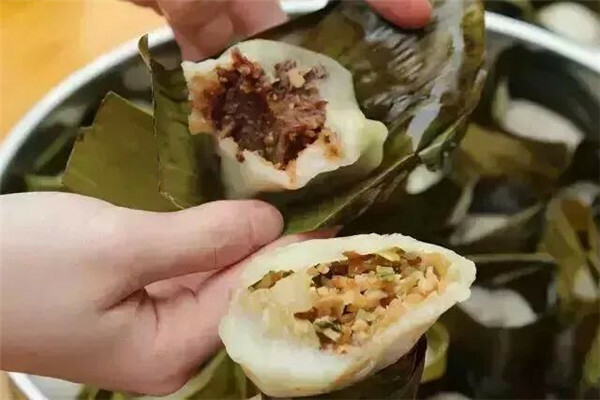 Mulberry Leaf Grass Carp cooking classes, a corridor exhibiting Xijiang River ecological culture, food feast of four traditional Lianzhou cuisines, and family-friendly garden tours will be available. 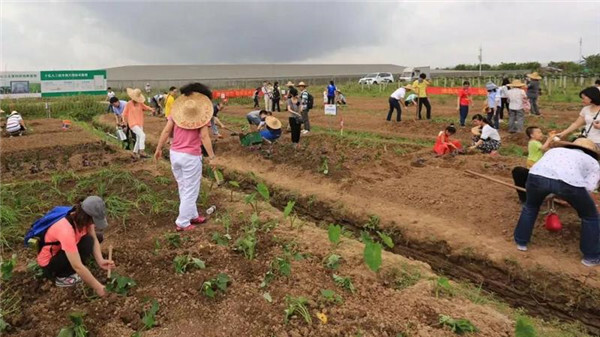 Shiyiren Pitaya Farm will roll out weeding, insect-catching, and forestalling-answer activities with gift grabs. Visitors can also try their hand at making dragon fruit ice-creams and enzymes in true May Day spirit. 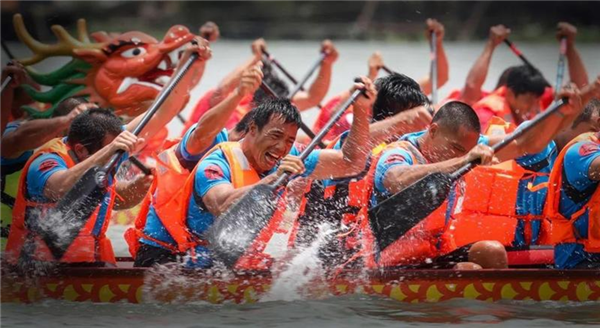 As Zhuhai natives and out-of-towners paddle intensely to win dragon boat races, dragons will dance, and cultural performances go on while photographs are exhibited featuring the dragon boat culture itself. With a history of nearly 100 years, Wangshan Village is the "Living Fossil of Lingnan Residential Architecture During the Qing Dynasty." Visitors can sample indigenous snacks while admiring folk arts such as Catching Mudfish, Lion Dance, and the Gong & Drum Cabinet, also known as a Bayin (Eight-Note) Cabinet. 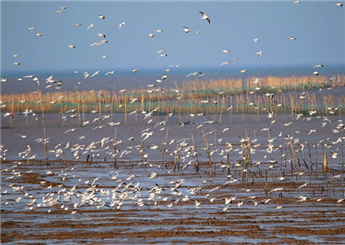 Beautiful sceneries and memorable moments are featured in a photo exhibition for those intrigued by the history of the Doumen area. Calligraphy and painting lovers of Doumen will showcase their works throughout the month, with collections emphasizing China's natural and urban scenery as well as Doumen's ecology, culture, and tourism. Reputed opera maestros in Doumen come on stage with apprentices to promote the inheritance of the folk art.